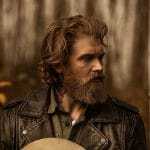 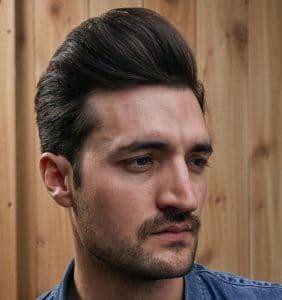 The modern pompadour hairstyle or pomp for short was a big hit the last few years. 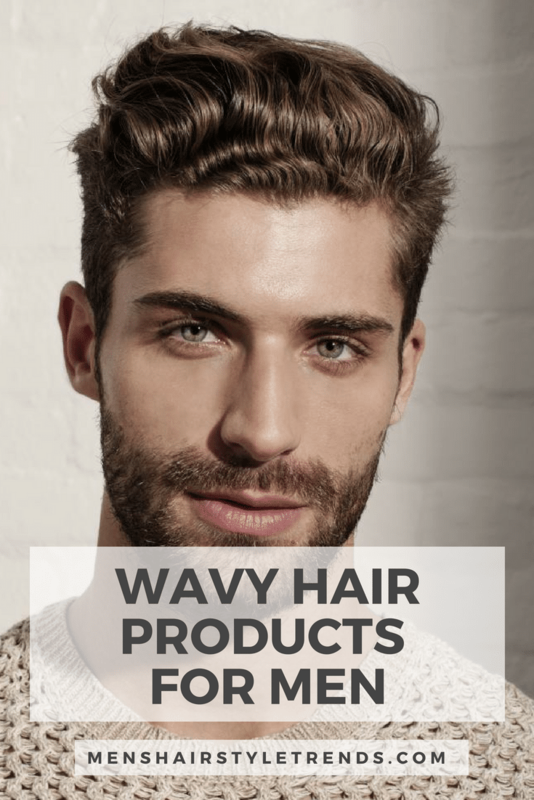 This look will continue to be popular and evolve in 2017 with messy natural flow styles. 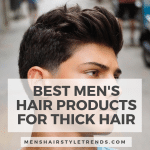 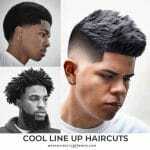 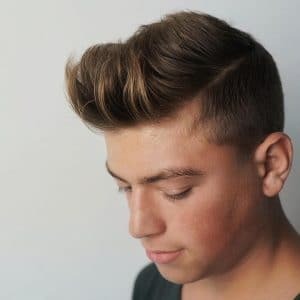 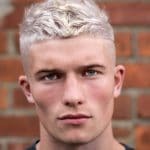 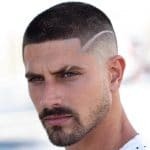 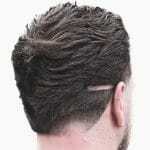 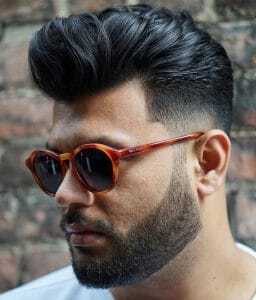 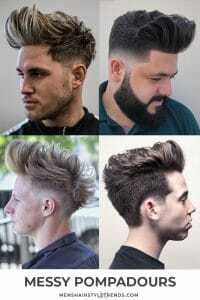 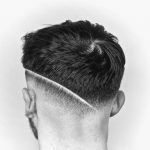 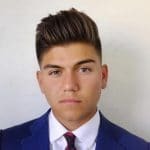 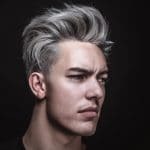 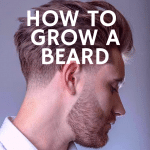 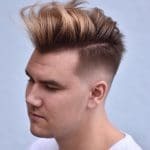 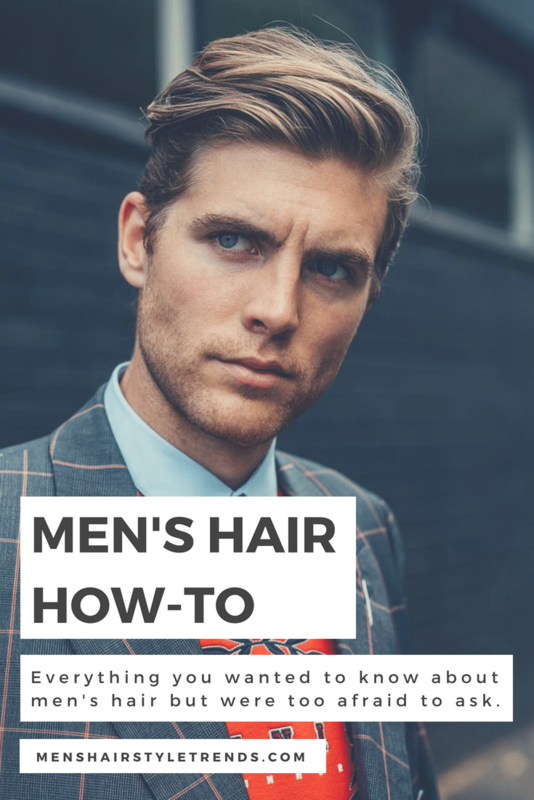 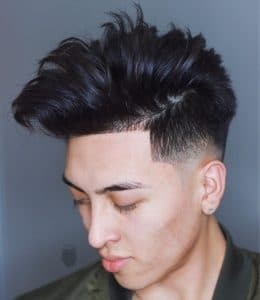 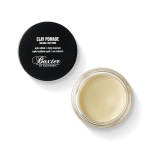 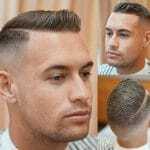 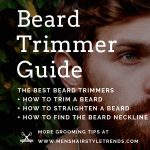 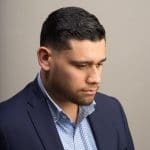 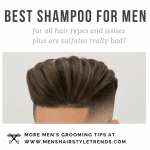 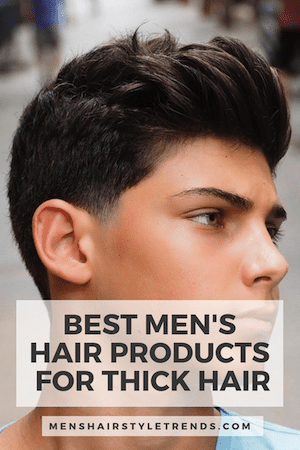 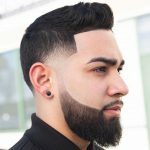 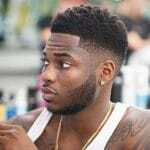 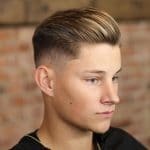 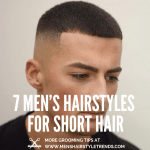 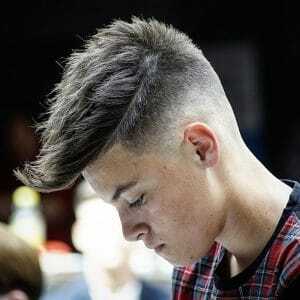 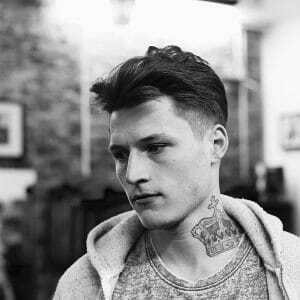 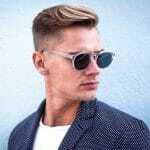 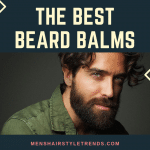 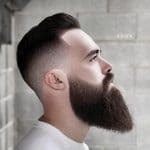 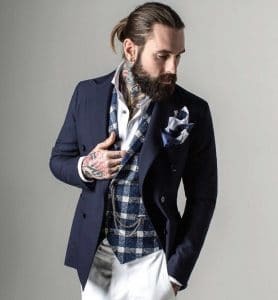 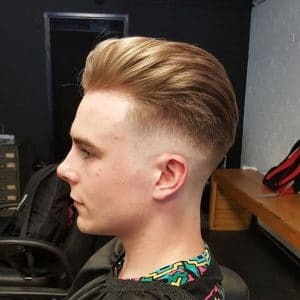 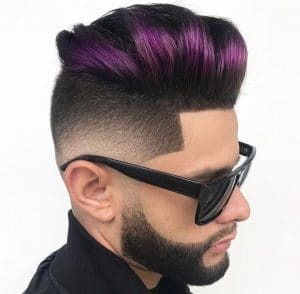 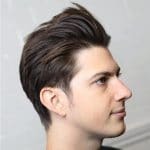 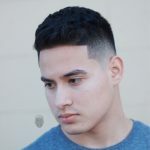 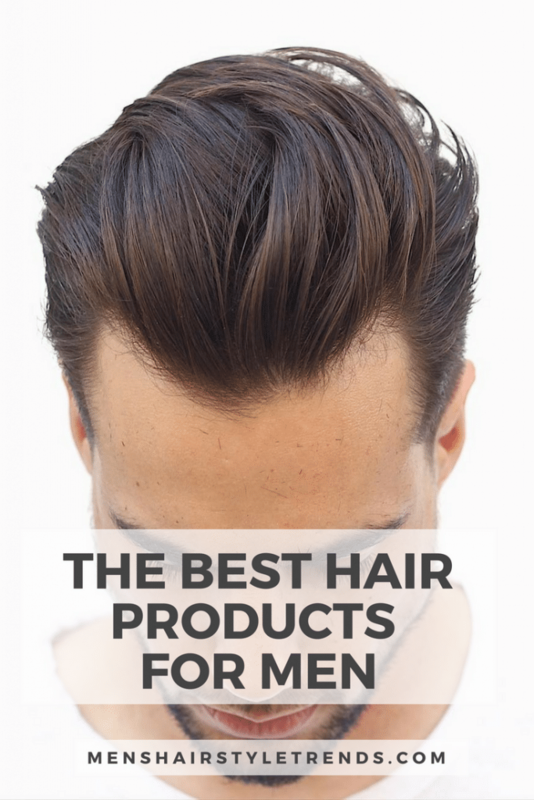 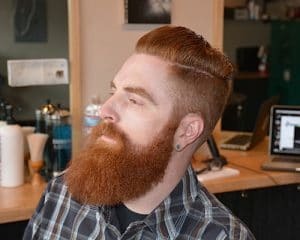 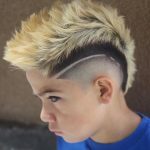 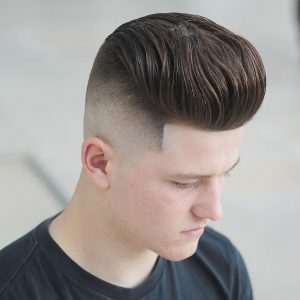 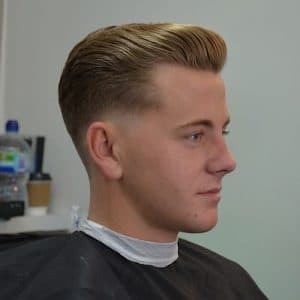 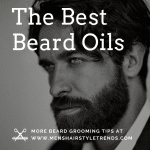 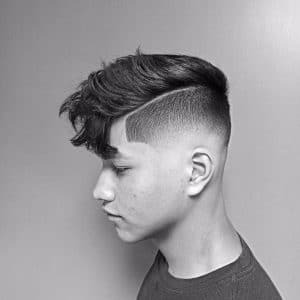 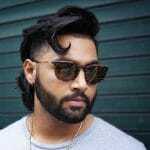 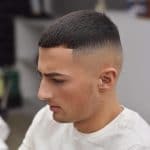 You will see many side part pompadour haircuts with tall longer hair on top, short sides, fades, hard parts, and cool hair designs.